Honeywell Voyager 1452g - SCANNER ONLY, Cordless, Omnidirectional 1D. Color: Ivory. Cradle and cables sold separately. 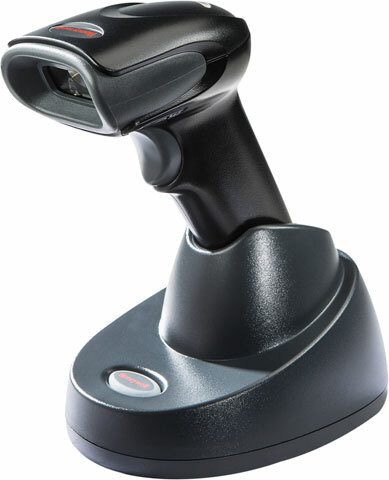 The Voyager 1452g allows enterprises to embrace area-imaging at their own pace, and in the most cost-effective manner. 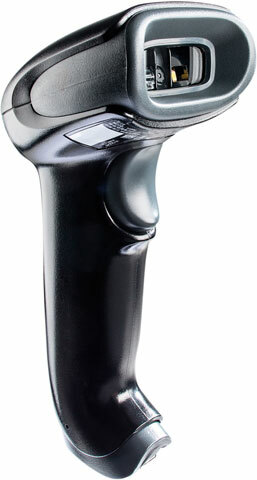 Built on the platform of Honeywell's world-renowned Voyager series of handheld scanners, the Voyager 1452g delivers omnidirectional reading of linear barcodes, plus the ability to affordably upgrade the device to enable PDF417 and 2D barcode scanning-either at the time of purchase, or as data capture needs evolve. 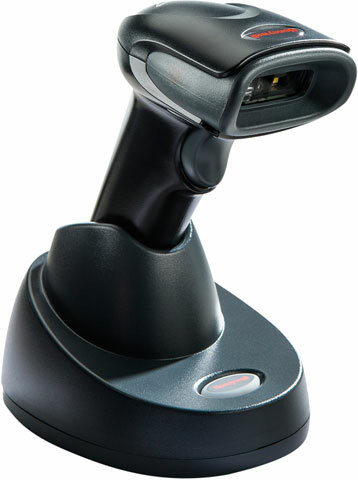 Incorporating a Bluetooth Class 2 radio, the Voyager 1452g has a wireless range of up to 10 meters (33 feet) from the base. 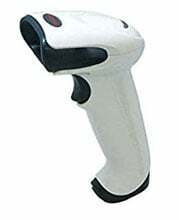 The Honeywell 1452G1D-1 is also known as HSM-1452G1D1	or 1452G1D1	.